Beautiful classic brick camel back shotgun. Renovated in 1998 with a new roof, windows, plumbing, electric wiring/service, drywall, kitchen, and bathroom. A lot of square footage for the money. 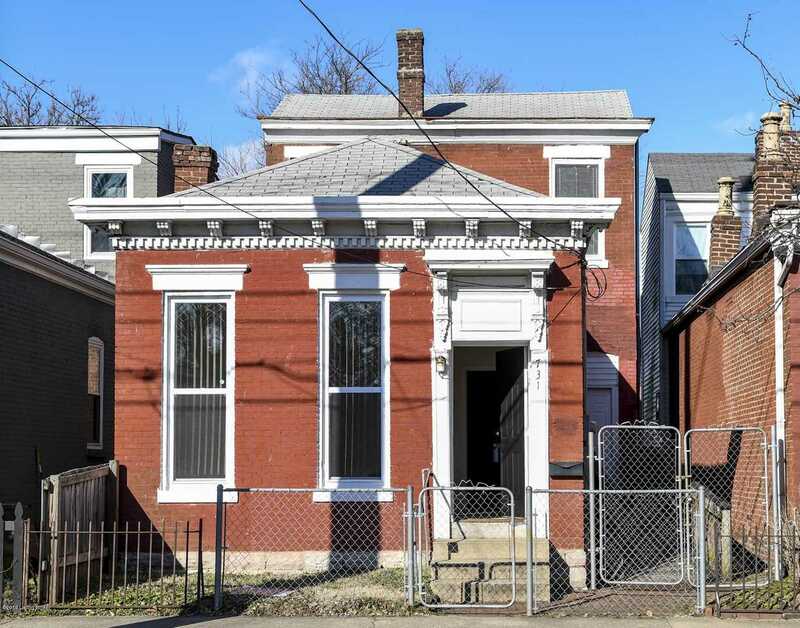 Located in one of the few blocks with most of the original homes still in-tact. Lot Size: 0.07 Acres / 3157 Sq. Ft.
SchoolsClick map icons below to view information for schools near 731 E Breckinridge St Louisville, KY 40203.